contains new and updated material on the Euro, enlargement of the EU, the constitutional debate, EU economic, monetary and foreign policies and other key recent developments. 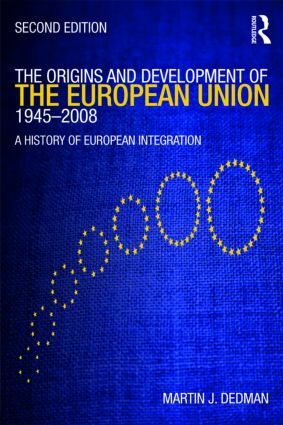 Ideal introductory reading for those new to the study of the EU seeking a concise and up-to-date account of the political and economic development of the EU, Origins & Development of the European Union is essential for all students of European politics, European history and those looking to gain a thorough understanding of contemporary politics. Conditions in Europe and American and British policies, 1945–49: Integration or co-operation?